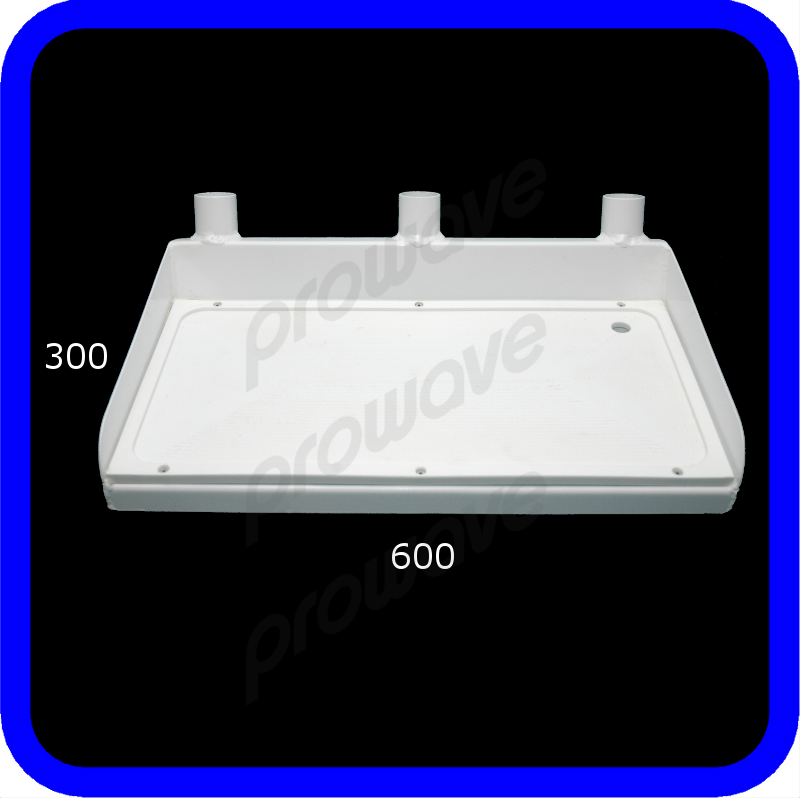 SKU: PW06-2001. 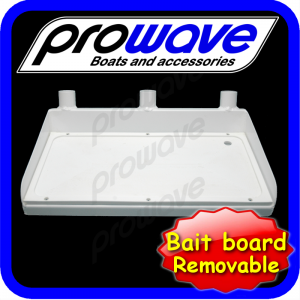 Categories: Bait Boards, Removable, Runabouts. For sale we have A Removable bait board Top only. Purchase legs to suit in our store. 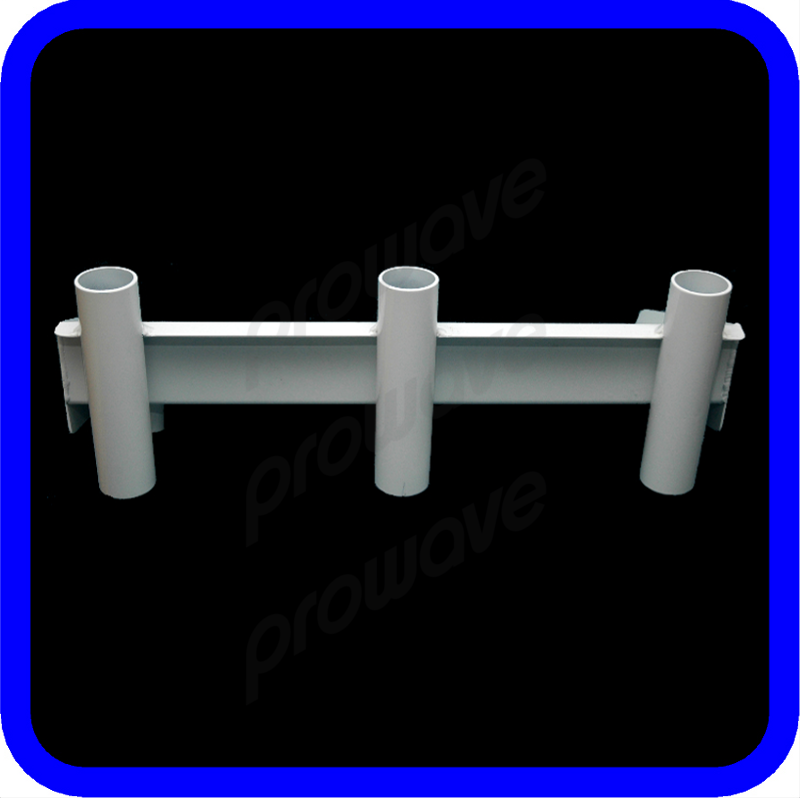 Can mounted with 1 or 2 pole mounts which are available from our store. 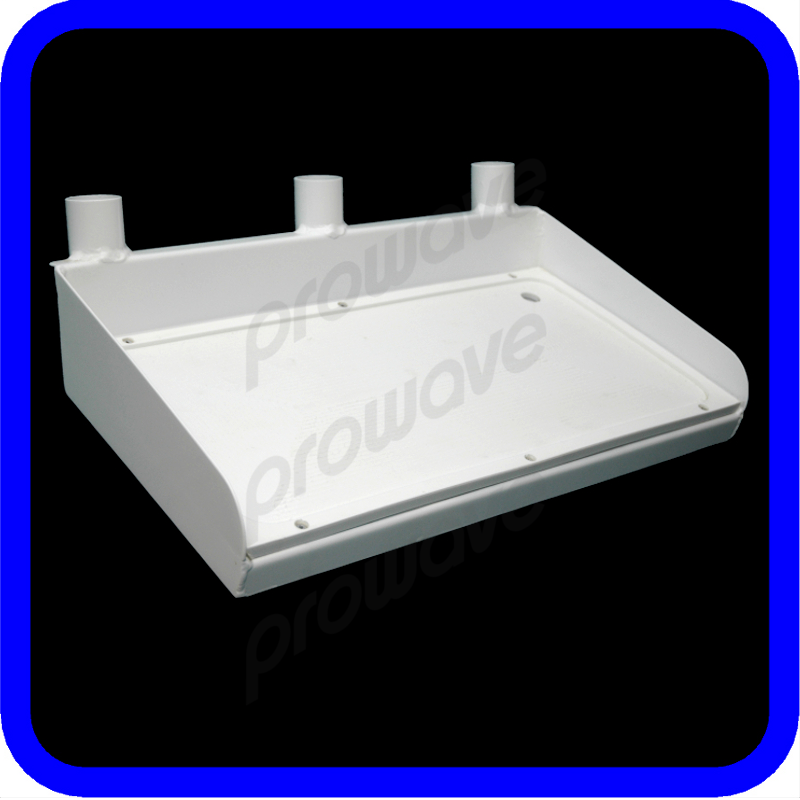 The legs can be mounted as wide as 490mm apart, centre to centre. Holes will need to be drilled and counter sunk to mount legs to board. 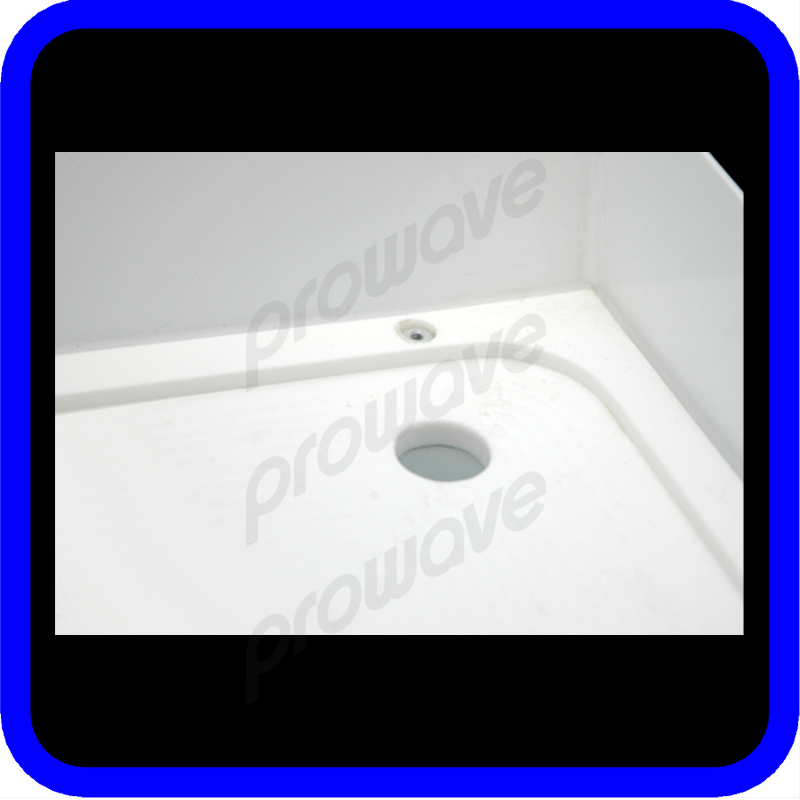 Cutting surface is a CNC router cut UV stable Kingboard top that has been machined with a recessed centre and drain hole. A 32mm drain pipe has been added to allow fitting of a drain hose. The bait board comes unpainted in an aluminium finish. Perfect small boat bait board. Addition of the drain hole is a a definite value add.